We had a chance to review Reading Eggs with the girls recently at a whole different level. 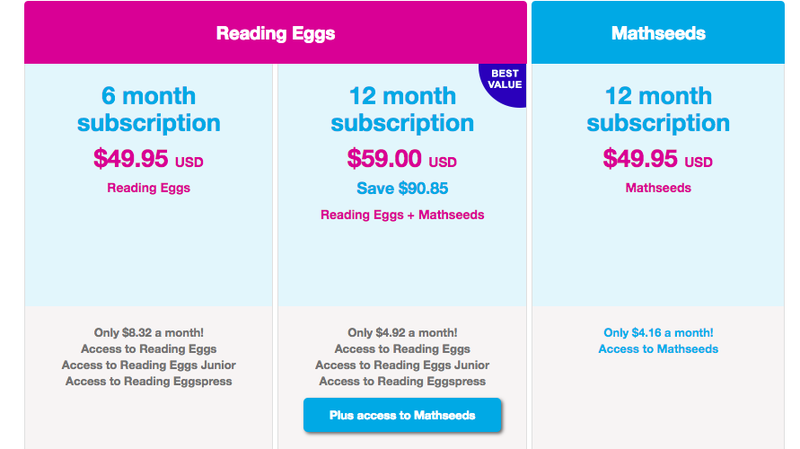 They poked around using not only the original Reading Eggs program, but also Reading Eggspress and Mathseeds. This time neither girl was learning to read, just refreshing and working on comprehension skills. It has been a game changer. Did you ever feel like you were banging your head into the wall when it comes to teaching letter sounds and reading? Or even helping a child to tackle the most basic spelling can be challenging. 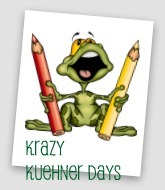 Even older children struggle with comprehension and literature arts story elements. Since many of us do not have Phd's in Grammar and Language Arts, we can all use extra help. Reading Eggs really provides that extra help for parents. 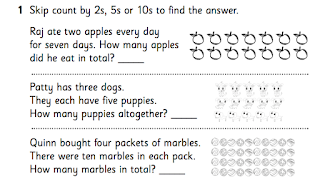 When you get started, your student takes a placement test that places them in the level that they should start with. No guessing involved. The test does not take hours, or days, it's usually between 10 to 20 questions. Caty's placement test took about 10 - 15 minutes and that was because she was in a highly distractible mood. Once your child's placement has been assigned, they are guided to that lesson, on a Map level. 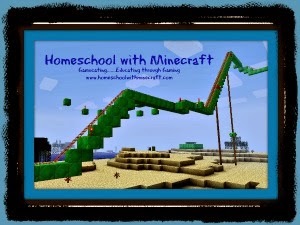 Approximately every 10 lessons, your child will graduate to another Map level. Each map level is meant to reinforce a new phonics sound, different site words, and new vocabulary words. The basic Reading Eggs program for Ages 3 - 7 contains 120 lessons. 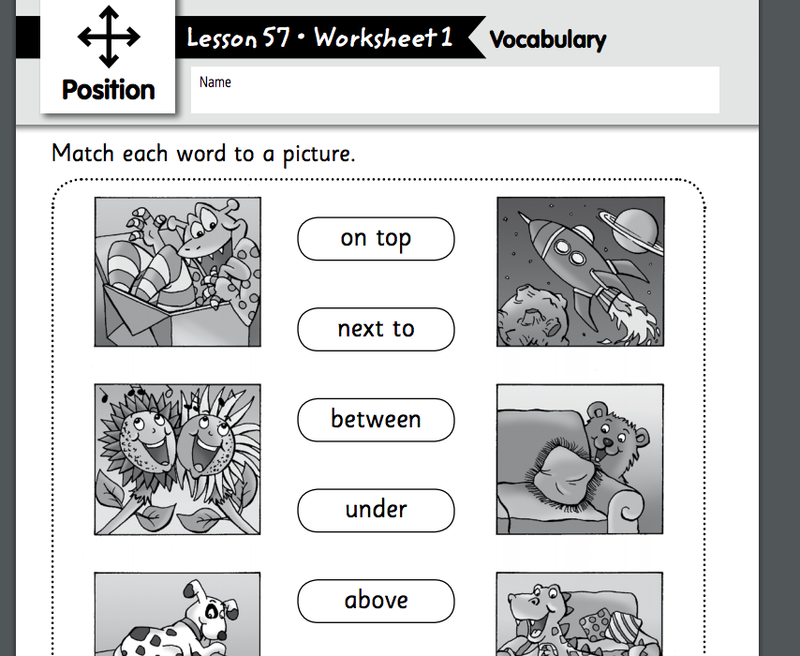 Throughout all those lessons, students are also learning spelling words. Caty was struggling with reading for a while. She finally is reading, but missing lines and words. Her reading delay has read to spelling delays also. Needless to say at 9, her confidence is not great when it comes to these subjects. I was excited to try her in Reading Eggs to see how she handles it. Since we used Reading Eggs with Lydia about 5 years ago, it has added so many new items. You still have the wonderful lessons, but there are also a lot more digital books for the kids to read and take quizzes on. Lots of "games" to play that help reinforce the skills they are learning. 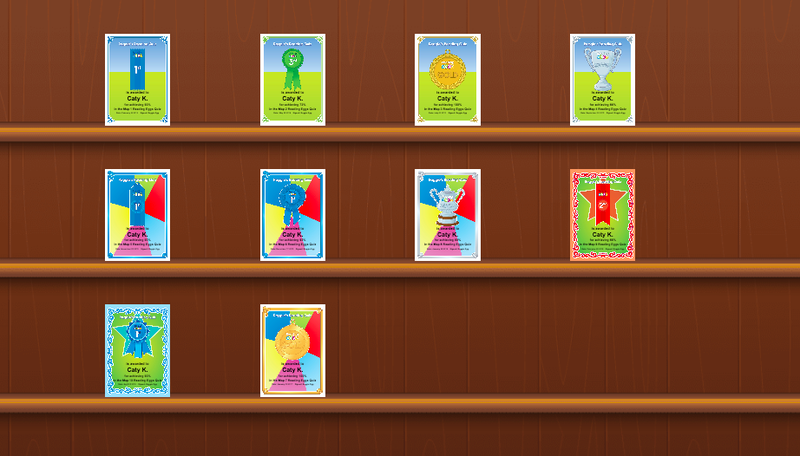 And the Award Section is still there to help build their confidence in the new skills they are learning. 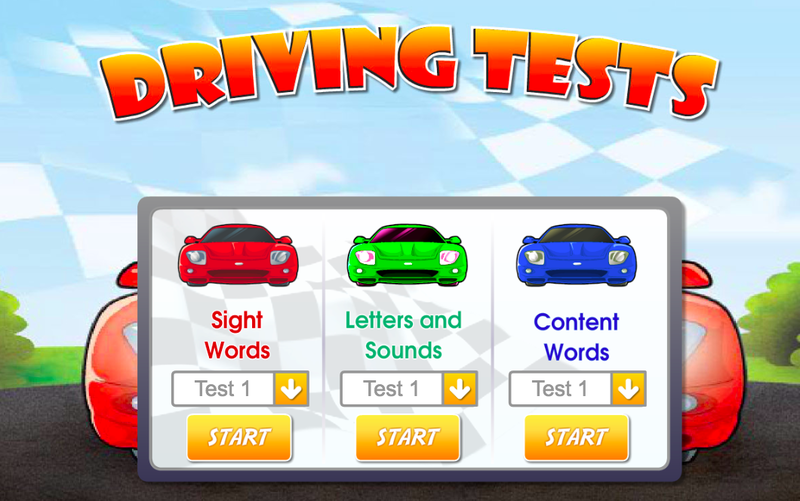 And a fun way to test all the new skills they are learning. 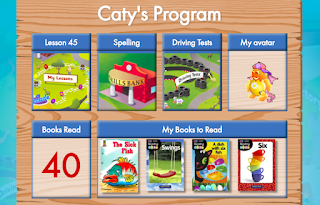 We have been using the program for a few weeks now with Caty, and she LOVES to sit and read the digital books and she even takes the quizzes. Being able to see her reward and earning more eggs to spend on her "house" is great incentive for her. In fact, I have had to actually drag her off the computer to get her other work done. I never thought I would see the day where we would have to negotiate how much time she spent playing on a reading skills program. We were not really looking for a secondary math program, but she was dying to try Mathseeds. So I gave in and let her take some of the lessons. 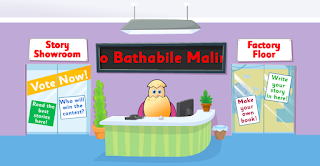 Mathseeds has been great for her to reinforce the math skills she has been learning with her other curriculum. In fact, there were a couple times during the review period when I was so tired, I just let her use Math Seeds as her stand alone curriculum for a few days. She actually loved it. Caty is LOVING all aspects of Reading Eggs. Her improvement is slow, but she has made a few small gains using both the reading and math side of Reading Eggs. 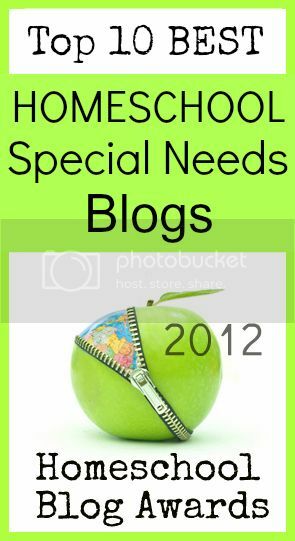 For a student who is struggling with special needs, I truly forgot how great this program truly is! The cartoon characters are fun for her, and the encouragement she is receiving in her awards and through earning eggs has been great. Even after the review period, I plan continuing to use Reading Eggs for Caty. 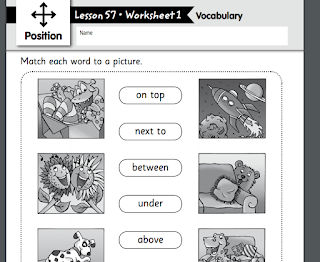 Reading Eggs also provides easy to Print worksheets to use for each one of the Lessons. 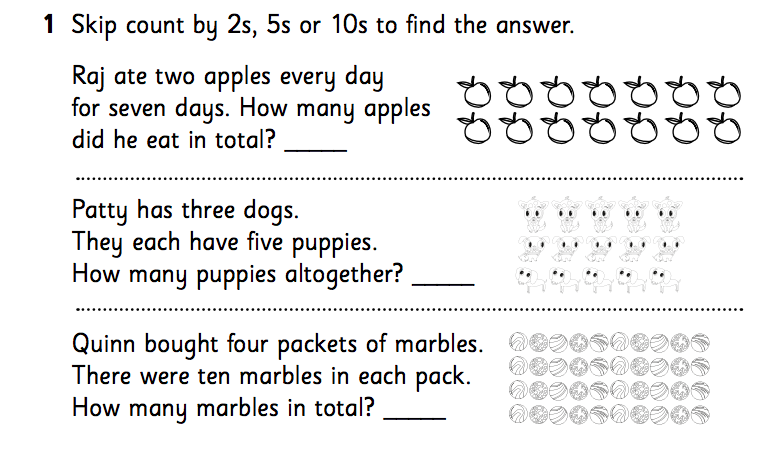 If I feel like she needs to work a little more on a topic, I can easily print worksheets that allows her that practice. I can print them for all her current programs, even the Mathseeds. 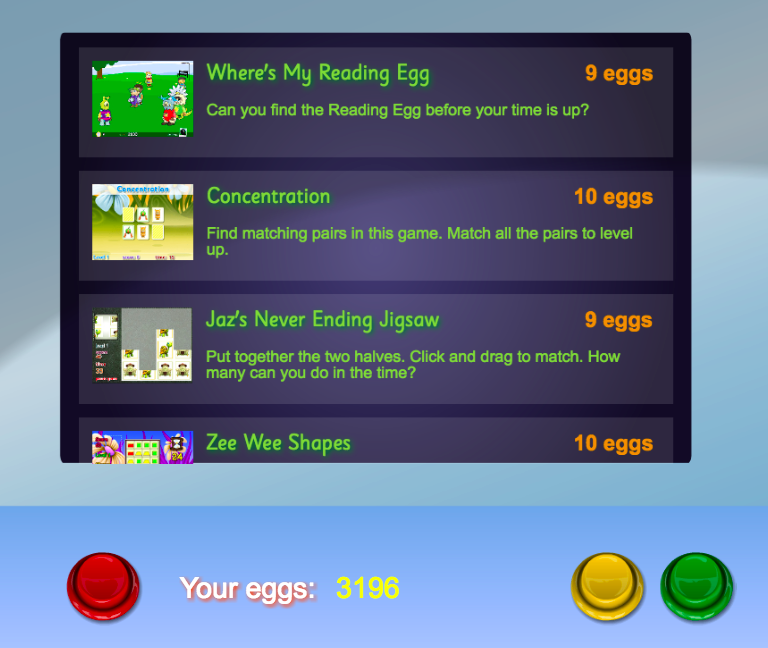 You could easily use Reading Eggs as a stand alone program for most of your subjects. 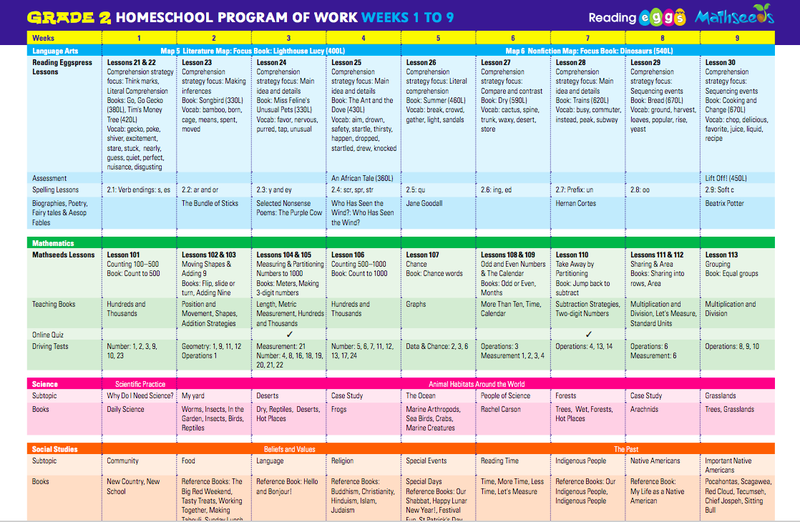 These include Language Arts, Spelling, Social Studies, Science, and also Math. 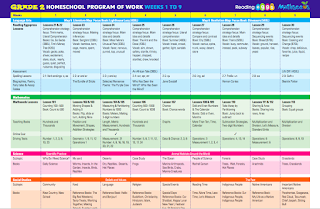 To make it easier for homeschool parents with kids in grades K - 2, Reading Eggs has created downloadable lesson plans that allow you to piece together which digital books to read that covers all the subjects you need. So you can print and go. Lesson planning done. You might think that this many resources would make Reading Eggs outside of your family budget. But it's actually very affordable. 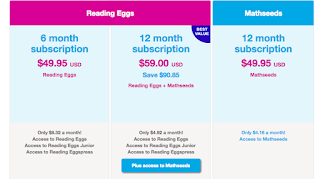 You can purchase Reading Eggs for 6 months, $49.95 or for a full 12 month subscription, purchase Reading Eggs and Mathseeds for $59.00. If you would like, you could purchase just Mathseeds for 12 months for $49.95. 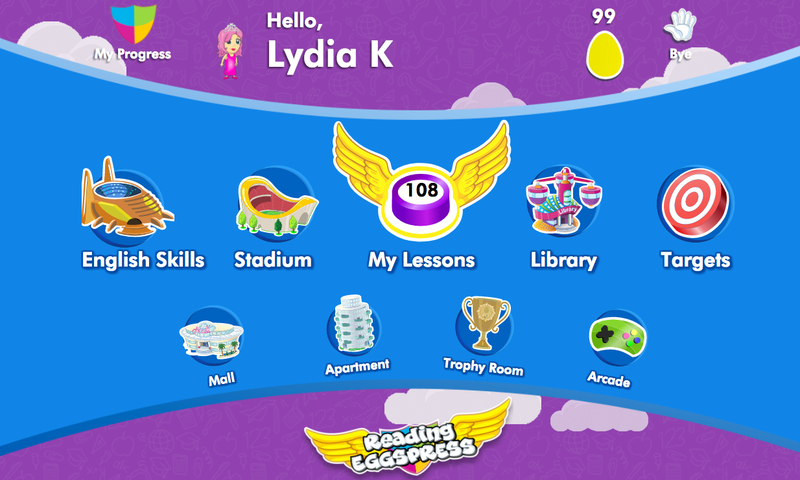 Lydia was able to use the older version of Reading Eggs, Reading Eggspress. Reading Eggspress was written for ages 7 - 13 (roughly). 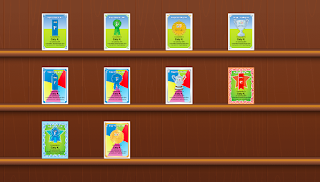 Students can work on continued reading skills, as well as language arts skills and other important literature skills. She is absolutely LOVING that she isn't needing to be tied to boring literature lessons. She can login and work on her lessons independently. And again, I have a problem with her wanting to stop her lessons. She would spend the entire morning playing in the Reading Eggspress area if I could allow her too. I can also print extra practice sheets for her to complete also, if she is struggling. Using Reading Eggs the last few weeks has freed me up a little bit in a couple of areas. All of the curriculum is located in one location, and the work is done for me. I just tell them to log onto the accounts and do their lesson/lessons for the day. Oh I do set a timer so I don't lose track of the time. Otherwise it's just so quiet while they play away....and completely learning!!! 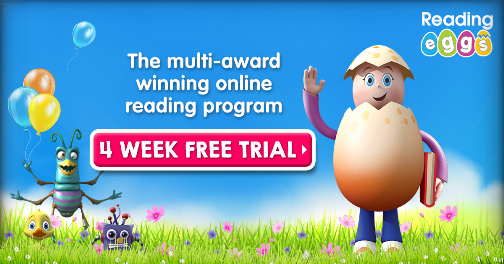 If you still are not sure... You can try Reading Eggs for 4 weeks at no charge. This code expires on November 30, 2017. So hurry and try it today!! Check Reading Eggs out! You won't regret it! Several members of the Schoolhouse Review Crew were given the opportunity to try out Reading Eggs the last few weeks. 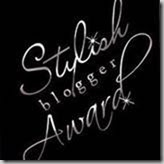 Click on the link below to read how they liked it and used it in their homes.